The Wall* tea cup is the simplest and cleanest way to infuse tea, herbs and berries in a single cup. 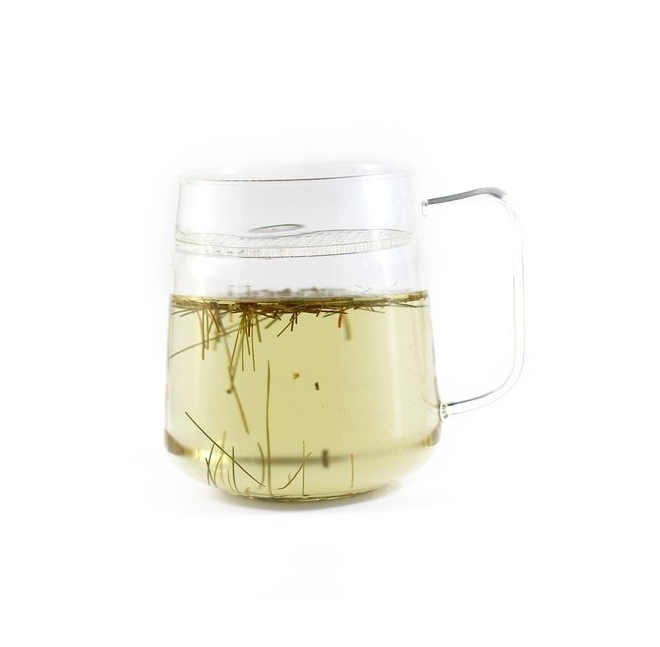 The glass cup has a fused glass strainer on the preferred drinking side to act as a filtration barrier to keep the leaves from your mouth allowing for a full, unconstricted infusion to occur. The cup comes in 15 oz. tea capacity below the infuser. Each unit is handmade from 100% borosilicate glass (laboratory grade, heat resistant), and have proven to be extremely durable through extensive testing. Because the entire unit is made from the same material, they are fully recyclable as well as dishwasher and microwave safe! The Wall* Tea Infuser - Simple, Beautiful. The Boreal Forest -- Canada's untamed wilderness. Known for its picturesque and rugged landscapes, it's the single largest untouched forest on earth, covering nearly two thirds of the country. We like to think of it as a little (or rather big) gift from nature. We care deeply for what the Forest has to offer. That's why we have adopted the mandate to sustainably harvest the bounty of the Boreal Forest alongside Northern Canadians, the original harvesters, the first to cherish and respect the land. 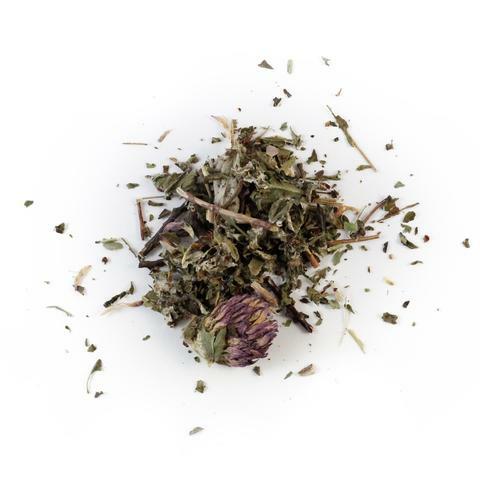 The Boreal Wildcraft Tea Company works cooperatively with local wildcrafters, hand picking and processing special herbs and berries in an ethical and sustainable manner to minimize our carbon footprint. Trained and approved harvesters meet our wildcrafting standards not only to ensure we protect this delicate ecosystem but also to support and encourage the harmony that has been established between the land and its people. The result? 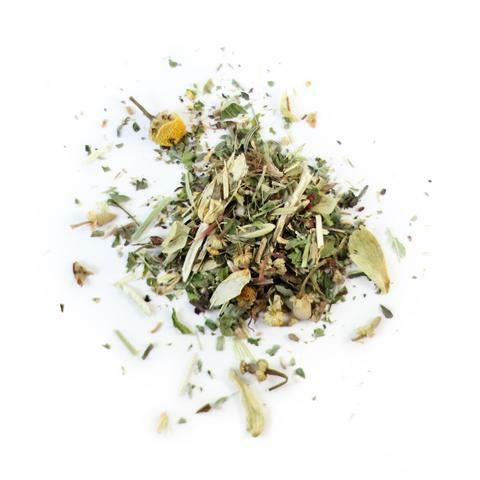 Exquisite, earth-conscious, custom-blended herbal infusions with a distinctly Canadian flavor - something you can drink and feel good about. We are proud to be located in Winnipeg, Manitoba, at the heart of the nation, on the edge of the Boreal Forest, near the converging Red and Assiniboine Rivers that flow north through the Interlake region and into the mighty Hudson’s Bay.